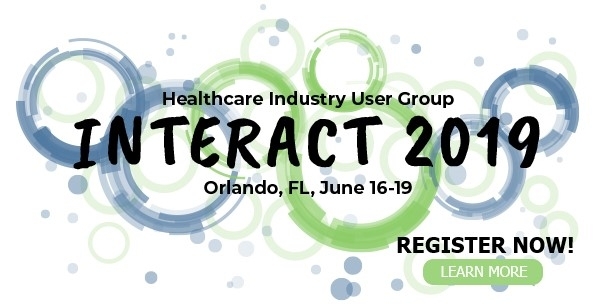 HIUG Online : Blogs : Session Submissions Close Today for Interact 2019! Session Submissions Close Today for Interact 2019! TODAY is your last chance to submit a session and earn a FREE Interact 2019! 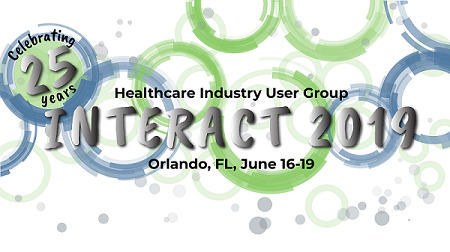 Interact 2019 is on June 16-19, 2019 at the Rosen Shingle Creek in Orlando, FL! Check out our video here to learn more about becoming a presenter at Interact! Do you have a solution to a hot topic that could benefit other HIUG members? You do not have to use all applications supported by Oracle, you primarily need expertise in the area you choose to present. The HIUG Community Chairs will be there to assist and provide you with the tools you need to be successful. User presentations are one of the key elements that make the HIUG annual conference a success. By committing early, you have a greater chance to have your presentation selected, and you will have more than adequate time to prepare for the June conference. Don't forget to register for Interact 2019! The conference will be at Rosen Shingle Creek in Orlando, FL on June 16-19, 2019. Save now with the Early Bird Registration Rates until April 26. Group Discount: If your organization is sending more than FIVE attendees contact Interact Support for information on how to receive $100 off each registration after five (5) PAID registrations. Complimentary presenter and sponsored registrations do not count toward the five paid registrations. For questions, please contact us by email: interact@hiug.org or phone: 602.792.9190. We look forward to seeing you in Orlando! What Gina has to say about Interact 2019!